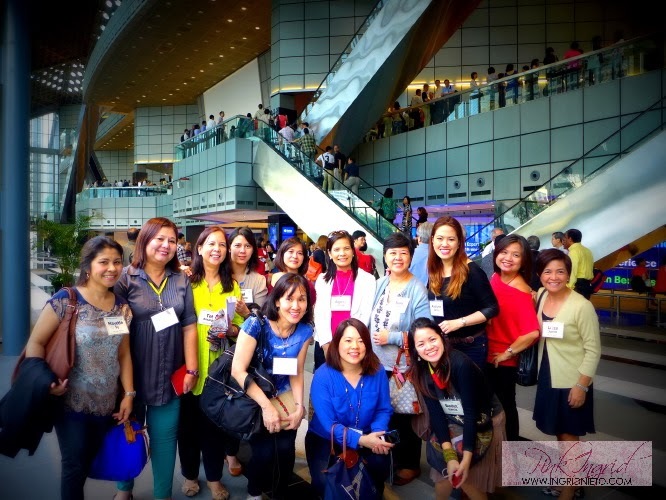 I just came from a spiritually-refreshing leaders’ retreat in Singapore under Bible Study Fellowship International. For those who are not familiar with BSF, it’s a non-profit, faith-run ministry that began some 50 years ago when founder Wetherell Johnson was sent home from China, where she was a missionary for about 18 years. I have high regard for the study of God’s Word. The Bible is the ultimate instruction for living; it is a double-edged sword that convicts us of sin and tells us of the hope that is found in Jesus. Very sadly, at this time, there are still a lot of people who have little or no exposure to God’s Word. 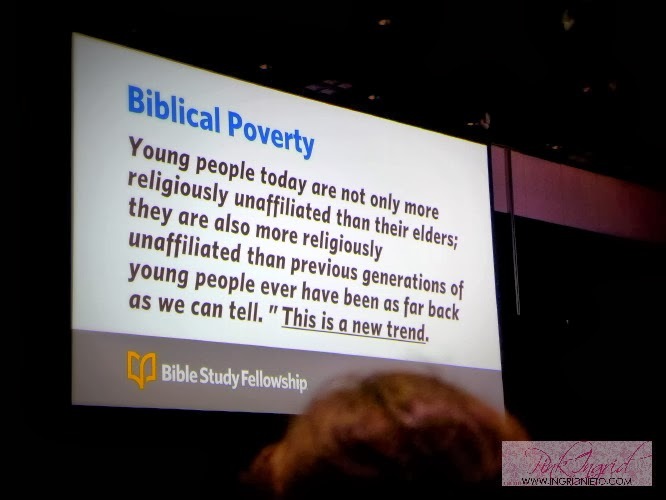 Initially, I thought that these were just the tribal groups but it is surprising to know that there is Biblical poverty in Europe and other first-world countries! 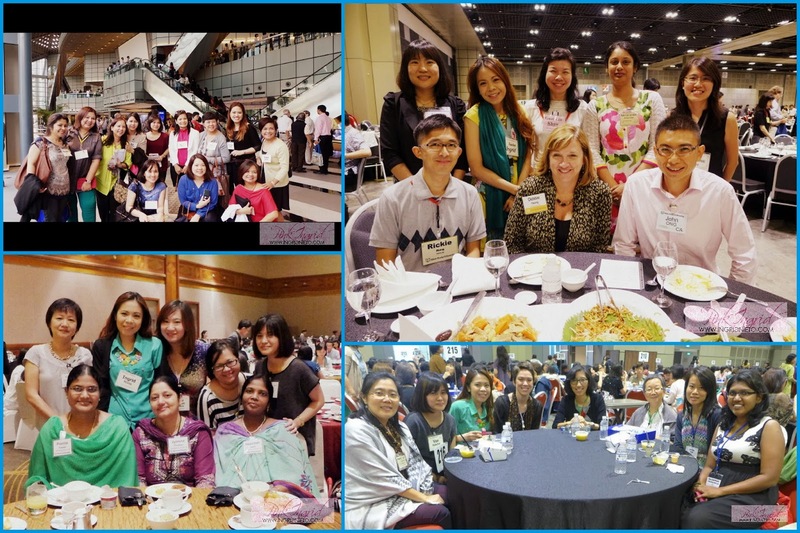 It was wonderful to have met fellow leaders from different classes in India, Singapore, Hong Kong, South Korea, Japan, Taiwan, Indonesia, Malaysia, Thailand, Myanmar, Vietnam, China and the Philippines! There were 2,600 leaders from the classes in Asia. How wonderful it was to be sitting with different groups of people every meal time! We exchanged stories of how the Lord has been working in their classes, the children, ladies, men and young adults they were leading. The keynote speaker was BSF Executive Director Susie Rowan. She taught us on 2 Timothy. I began my journey in BSF towards the end of the Book of Isaiah. That admittedly was a tough one! I was at the Day Women’s Class and didn’t know that there was an evening class until the season ended. When the study for the Book of Acts was starting, I immediately signed up and invited my friend Badet to attend with me. I enjoyed the vibrant discussions, the lectures of our Teaching Leader Melody and the notes that I pored over every week. Sometime in the middle of Acts, I was called to leadership and my life has never been the same. After the season, we studied Genesis and this year, we’re on the Book of Matthew. 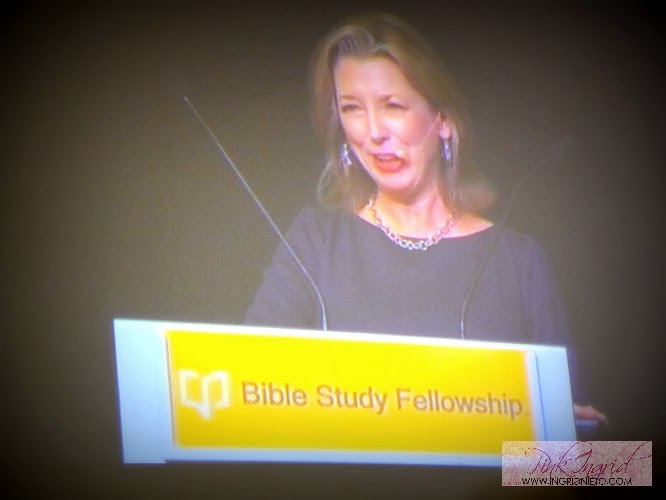 If you’ve come across this post and are interested to find out more about Bible Study Fellowship, you may visit http://www.bsfinternational.org.